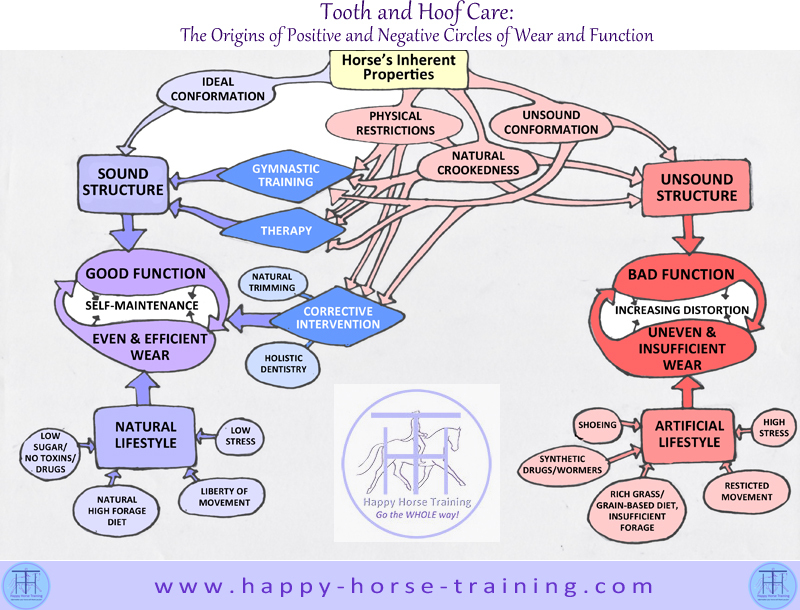 An illustration of how we can create either a negative or a positive circle in horse hoof and tooth care, involving all aspects of management, lifestyle and training . 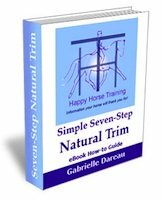 Depending on how we approach the horse's training, lifestyle, hoof and tooth care, we can generate either a negative circle, where basic flaws become worsened by conventional approaches, or we can create a positive circle, where even a horse with fundamental weaknesses of conformation can become healthy and self-maintaining. 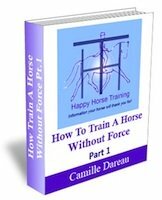 For a full exploration of this subject, see The Whole Horse Newsletter No. 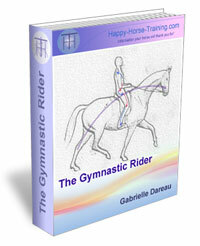 39: Promoting Positive Circles of Structure and Function in the Horse.